STAR WARS! 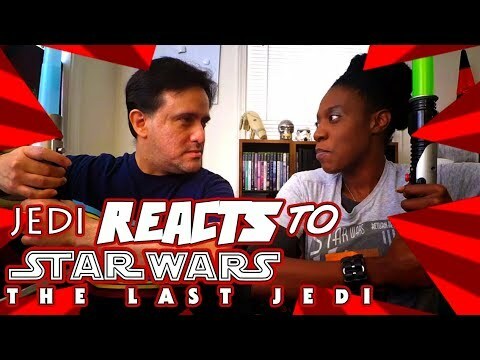 How remiss would I be not to include a JEDI REACTS! for next greatest film in the Star Wars franchise: The Last Jedi!!? Very remiss. That’s how remiss. Expect Lightsaber battles every single time we do one of these. Just get used to it now.